Kokeshi is a doll made in Japan for generations. To the US it is akin to the clothes peg doll. 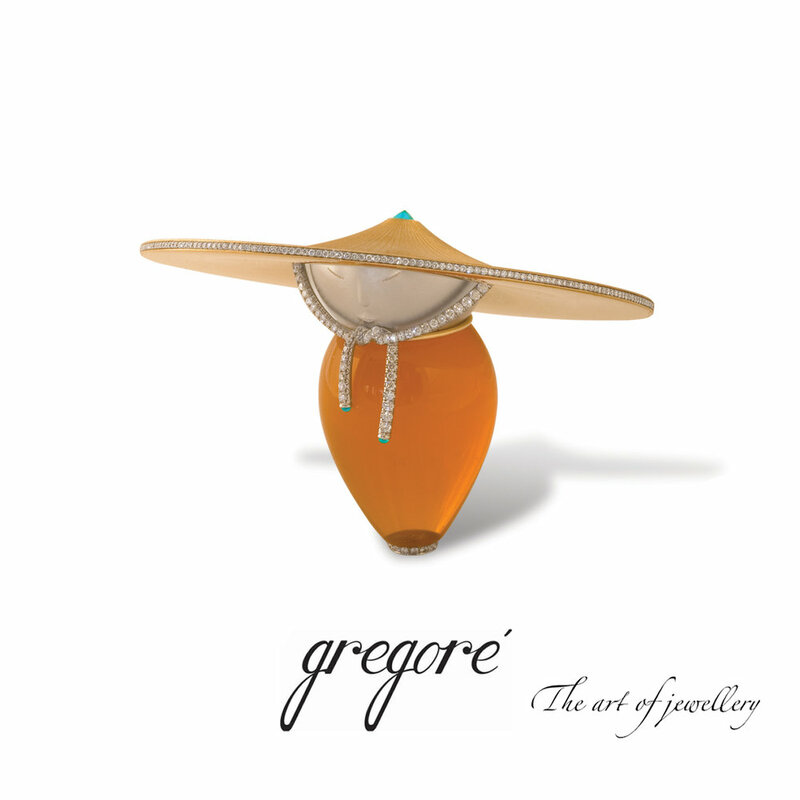 Though wood is the traditional material, in an inspired moment Gregory decided to create his line of Kokeshi's in gemstone and precious metals. Hiroku is a completed favorite shown below. In this series of blogs I will show you several stages in the creation of a Kokeshi, which can amount to hundreds of hours of work, so be patient because this may take a while!